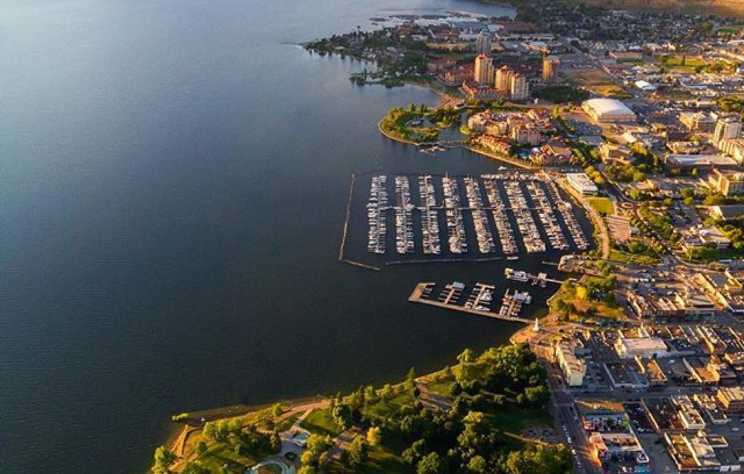 Fall is a wonderful time of year to visit restaurants in Kelowna. How can you not feel good about sitting down to a meal knowing the head chef and his team scoured the local farmer’s market that morning selecting fresh produce and other ingredients for its preparation? 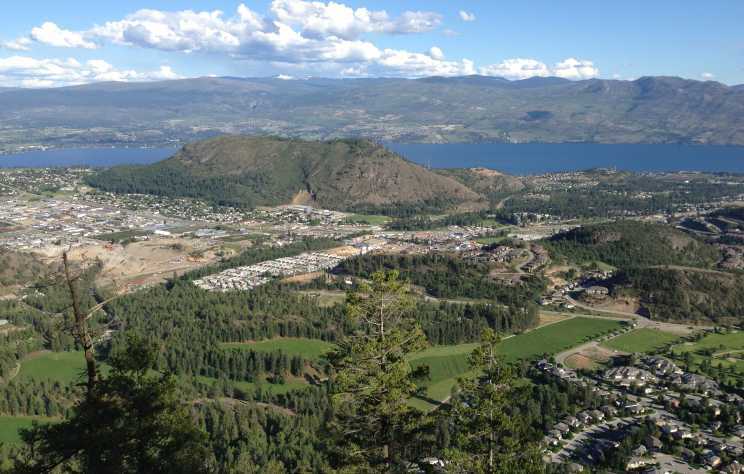 When I moved to the Okanagan in 2014, I was most surprised by the number of orchards, markets, and fruit stands, and the easy access to locally grown fruits and vegetables. 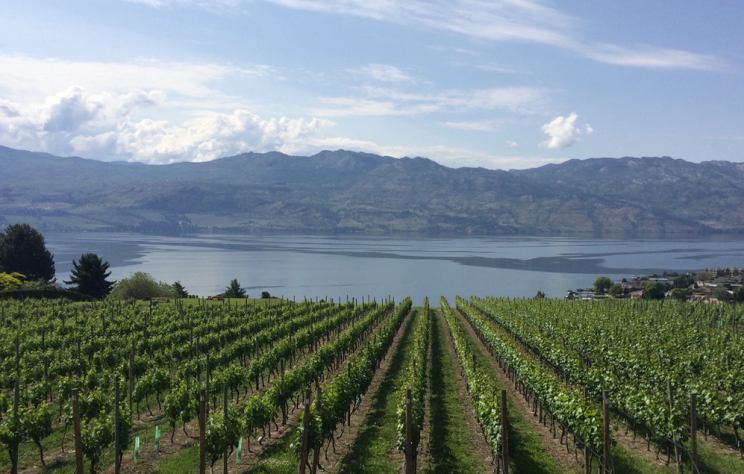 There&apos;s no such thing as a bad time of year to visit the Okanagan. 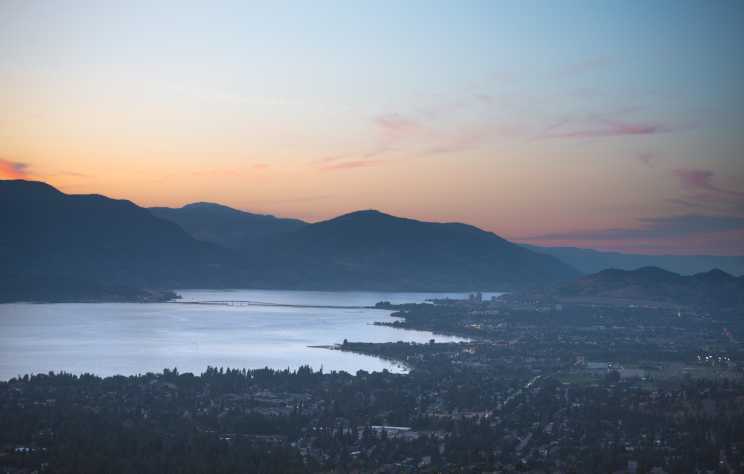 In the fall the temperature is just right, there&apos;s always a lake or a mountain close by, and there is a bounty of delicious local food and drinks right at your fingertips. 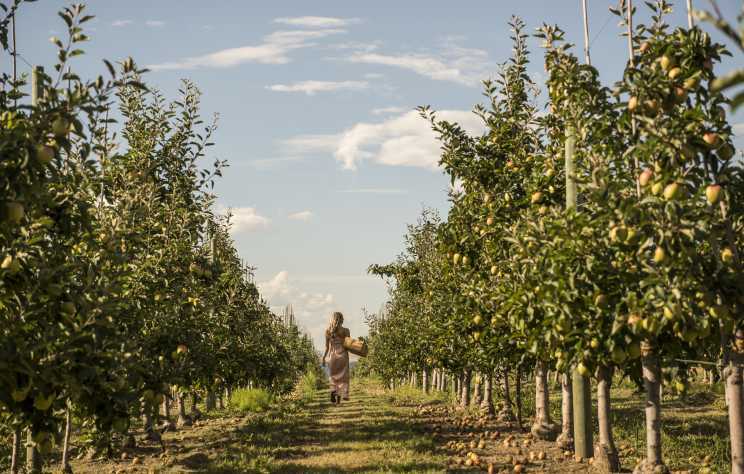 In the Fall, though, this warm and fertile valley serves its most prized delights. 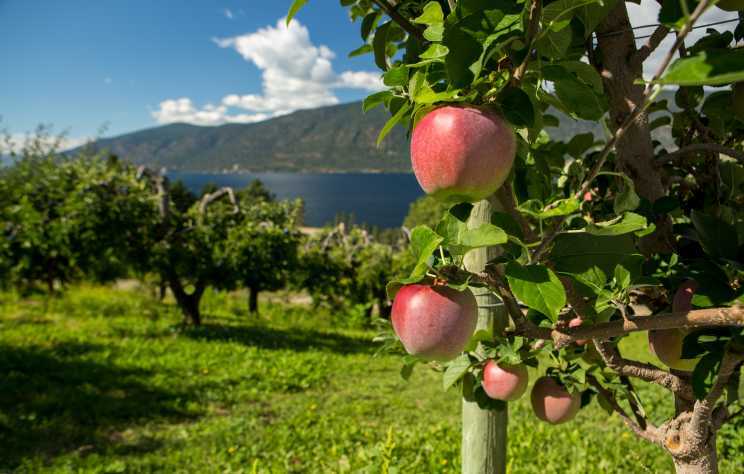 Here are just some of the reasons why you&apos;ll want to visit the Okanagan in the Fall. Here&apos;s a look at some of the most popular posts from the summer of 2017. 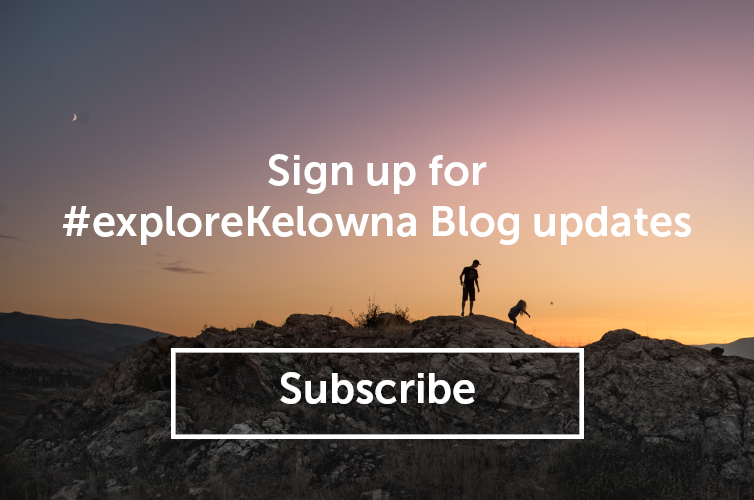 The arrival of fall means that Kelowna is host to a mix of indoor and outdoor events, events that celebrate harvest, and the performing arts organizations that took a break over the summer are back with incredible performances kicking off this season. 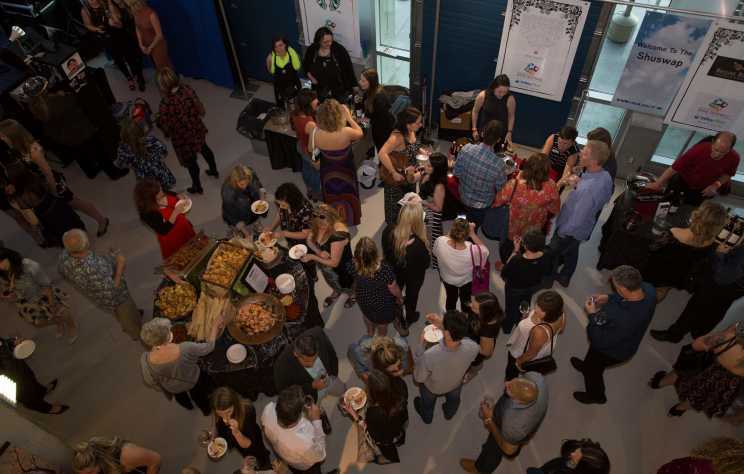 Here are a few upcoming events to put on your must-attend list. See you there! Summer isn&apos;t over yet. September brings us an extended summer with heat and temperatures remaining around 30 degrees celsius. 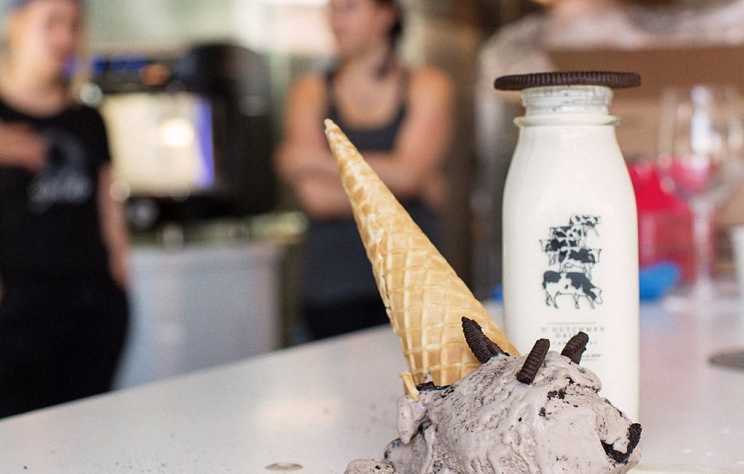 Keep cool with these tasty treats that the whole family will enjoy. 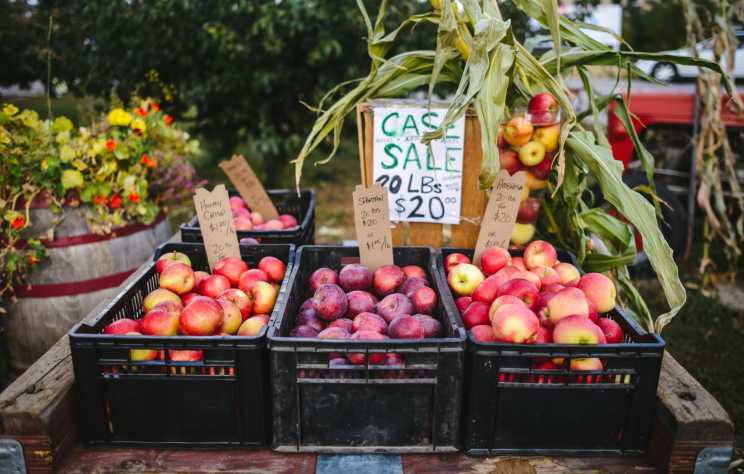 With fresh Okanagan peaches available at fruit stands, markets and grocery stores across the city. 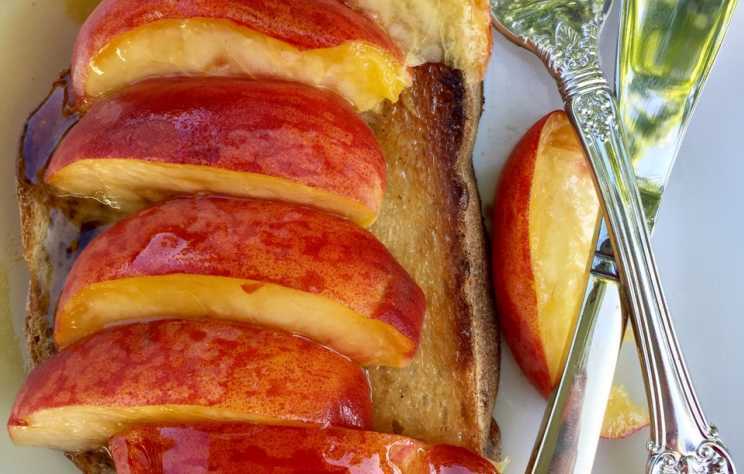 Now is a the perfect time pick up some fresh local peaches and make some tasty dishes.